Windows Defender is now available inside Google Chrome. Windows Defender, which protects Windows 10 PCs from malware, can now keep your Mac safe from inside Google Chrome. Microsoft has turned its antivirus app into a Chrome extension that promises to detect phishing links in your emails and dodgy sites that distribute malicious software. It’s 99 percent effective, according to Microsoft, which makes Windows Defender better than rival browser protections. Antivirus software used to be a must-have for all Windows users. Microsoft’s own protection methods simply weren’t good enough. But since the introduction of Windows Defender, that’s all changed — most users don’t require a third-party antivirus scanner. Now the same protection is available to Google Chrome users. 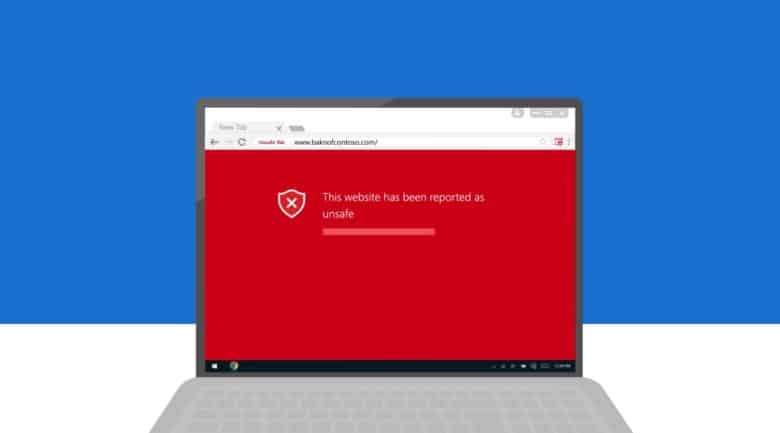 Windows Defender is now available as a Chrome extension that can keep you safe when you’re browsing the web. It blocks malicious sites that are known to distribute malware, and identifies phishing links in your emails that could fool you into handing over sensitive data. Windows Defender uses a constantly-updated list of URLs that have been reported as malicious. Chrome offers its own protections as standard, as does Firefox, but they’re only 87 percent and 70 percent effective, respectively, Microsoft says. Its own Windows Defender tool promises to be 99 percent effective, so it should do a better job of helping you avoid malware and scams. To try it out for yourself, download the Windows Defender extension from the Chrome Web Store now.